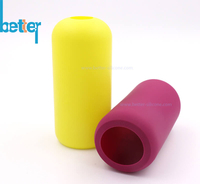 Silicone Sleeve, also called as silicone cover, silicone case, rubber sleeve, which is waterproof, non-toxic, odorless, cold and heat resistance, high softness and high tear strength. 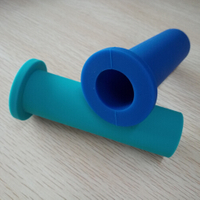 Custom silicone rubber sleeves are widely used in daily life because of it’s protecting and insulation functions. Such as silicone bottle sleeve, silicone skin/laptop cover, silicone iPhone cover, silicone rubber wire sleeve, silicone food cover. 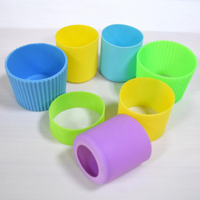 Silicone Sleeve, also called as silicone cover, silicone case, rubber sleeve, which is waterproof, non-toxic, odorless, cold and heat resistance, high softness and high tear strength. 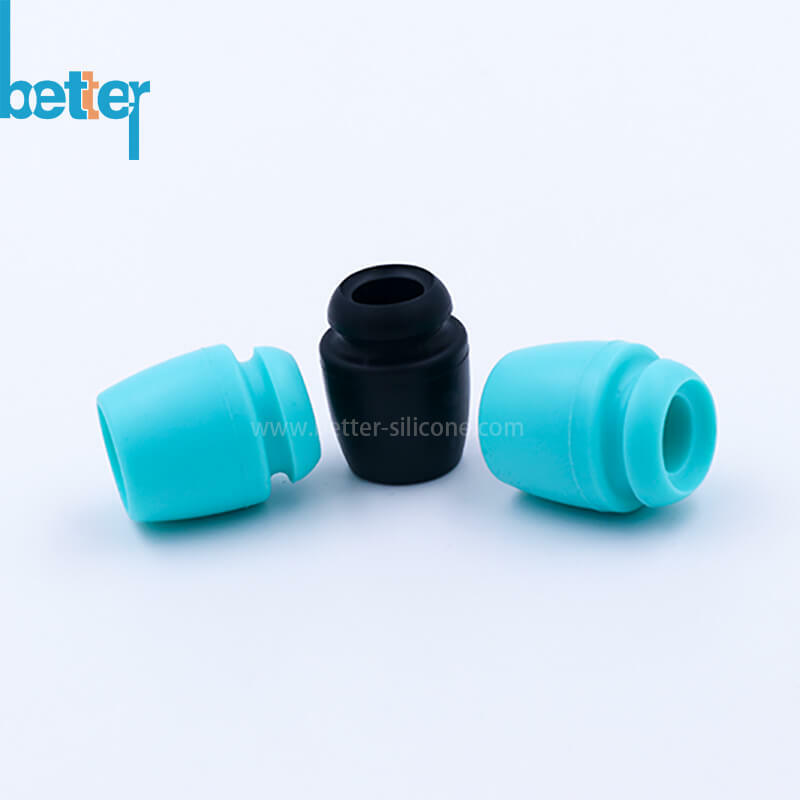 Custom silicone rubber sleeves are widely used in daily life because of it’s protecting and insulation functions. 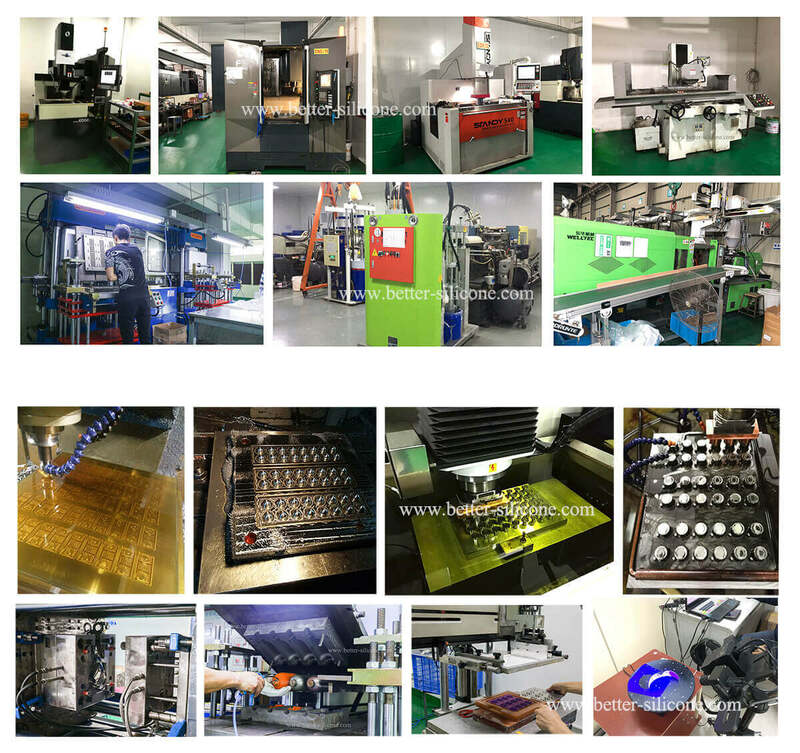 Such as silicone bottle sleeve, silicone skin/laptop cover, silicone iPhone cover, silicone rubber wire sleeve, silicone food cover. Silicone Rubber Cover not only have protecting function, but also have decoration function with it's colorful and delicate looks. 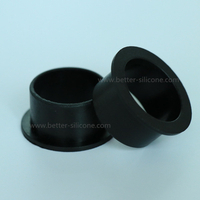 Silicon Rubber Sleeves’ main function is to protect the surface of the electronic digital products from scratch, dirt, etc. 1. 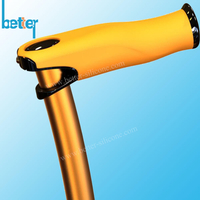 Silicone Cases can prevent hard objects leave scratches on the surface of products. 2. 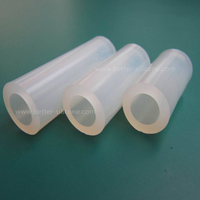 Silicone Sleeve have anti-slippery effect with good tactility. 3. Silicone Protective Cover can be printed with all sorts of designs and colors, to make the products’ appearance more beautiful and generous. 4. 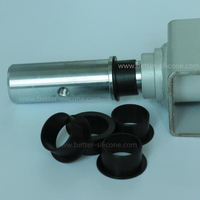 Silicone Rubber Case is soft and elastic, can be completely put on the machine without affect the machine's operation. 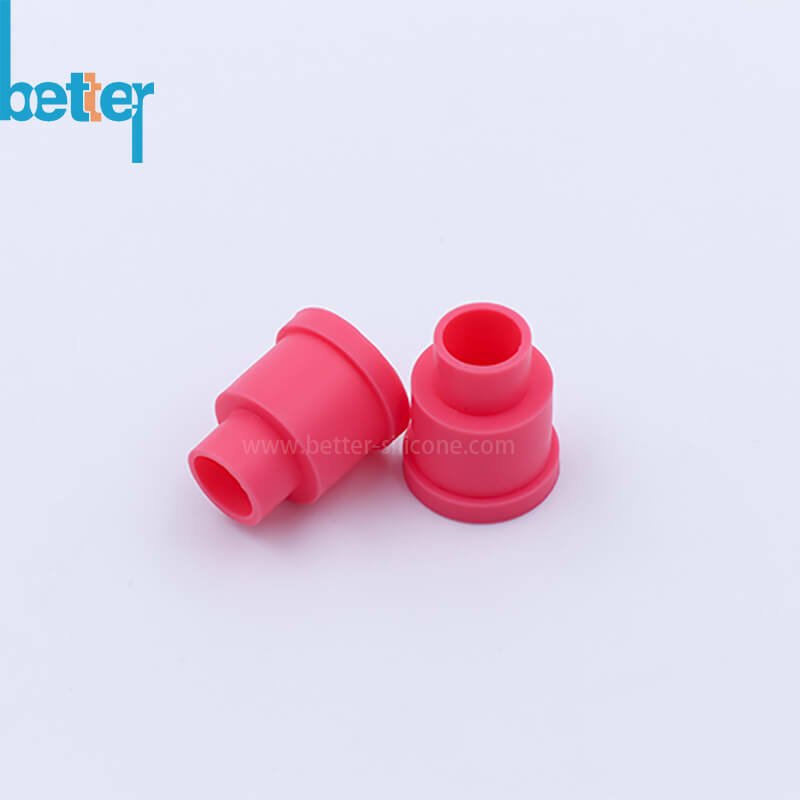 How to make silicone rubber sleeves? Material: high temperature vulcanized rubber. 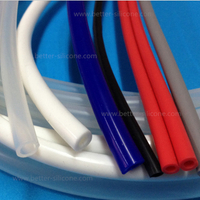 Step1: Prepare silicone raw material: raw rubber mixing, color of improvement, adjust the hardness, calculate the weight of raw material. Step2: Put the prepared material on compression molding to vulcanize with high temperature. Step4: Surface Treatment: matte smoothe coating to make silicone sleeve have a better tactility and provent from dust as well. Step5: Trimming: Remove the flashing by hand. Step6: Quality Control: test the size of silicone sleeve and 100% inspection.